Masterpiece Painting can help you personalize your living space with color, while adding value to your home. We provide interior and exterior painting services for nearly any surface of your home. If you are looking to transform the look and feel of your home, we can come up with a customized plan that will make your home look the best, inside and out. No job is too small or large for us. We will do whatever it takes to make sure your experience was nothing short of excellent. If you own a business in South Pinellas or South Hillsbourough counties, you know that a good image is an important key to success. Masterpiece Painting can adapt to your businesses needs, ensuring that service to your customers in not affected in any way. 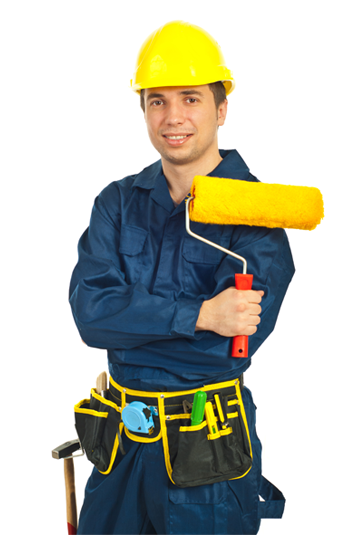 We offer interior and exterior painting services for just about any commercial space. We use top quality paint products that will prolong the life of your walls or exterior building surface and satisfy your painting project needs. Masterpiece Painting provides quality staining work by well trained craftsmen. We are professionals who know the science of painting and staining. We have an artistic eye and a sharp attention to detail and quality work. Masterpiece Painting uses state-of-the-art equipment and best application techniques to help protect and restore your pavers. Paver sealing protects your paver surfaces and instantly updates your home's curb appeal. We can make your paver surface look like new!